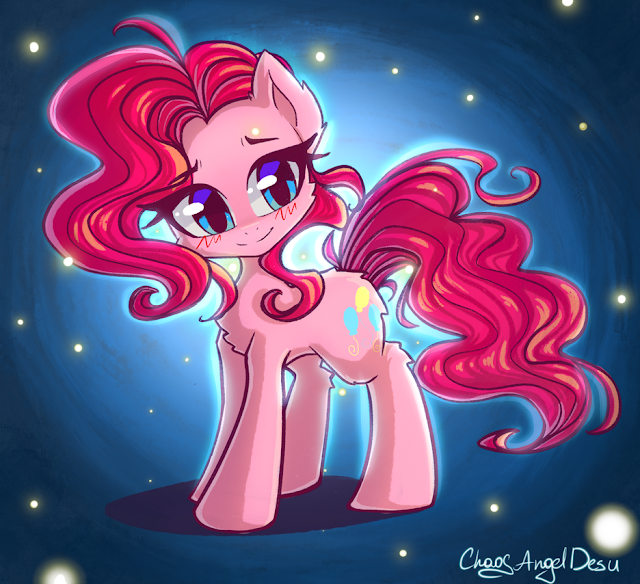 A cute little Pinkie Pie to help start the morning off right! How's it going guys? Sleep well?